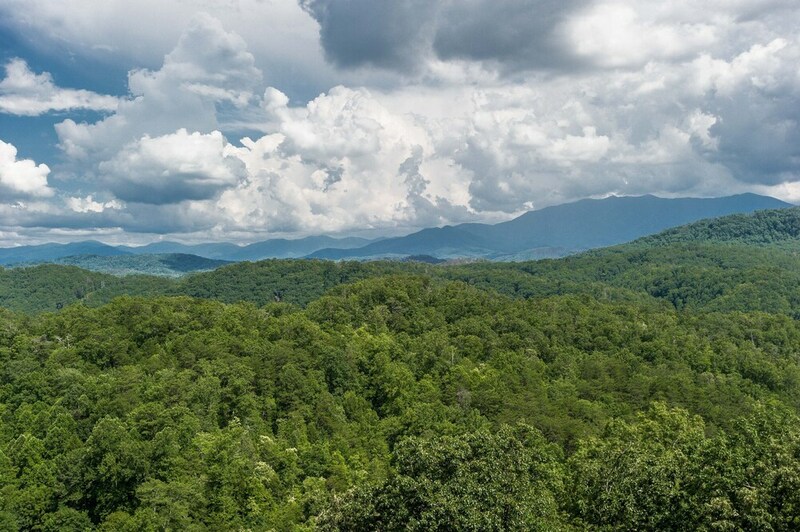 This property is located within a few miles (5 km) of Dolly Parton's Stampede Dinner Attraction and Smoky Mountain Ziplines. The accommodation includes a kitchen, a fireplace, and a patio. The accommodation is air-conditioned and features a kitchen, 3 bathrooms, and a patio. There's space to spread out with 4 bedrooms, a living room, and a dining area. Guests can expect to find a TV with a video-game console. Other standard amenities include a washer/dryer, a fireplace, and a coffee maker. This property features a spa tub and an arcade/game room. Recreation features at this property include a spa tub. The nearest major airport is Knoxville, TN (TYS-McGhee Tyson): 62-min drive, 37.4 mi/60.1 km. Guests will receive an email from the property manager with check-in and check-out instructions. The following credit cards are accepted: Mastercard and Visa. Onsite parties or group events are strictly prohibited. Onsite parties or group events are strictly prohibited.